Eye-catching and unique websites enable you to stand out from your competitors and help you maintain existing visitors while attracting new vistors. Adding interactivity and ensuring that all back-end functions are working is vital. 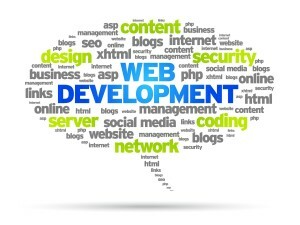 You will find website development services Atlanta, Roswell, and Alpharetta businesses use to stand out on the internet and attract the users that convert into customers right here. There is a number of different technologies that we use to build out state of the art websites that meet the newest standards and stand the test of time. When you need a small business website in the Metro Atlanta area you want a company that is going to provide something you are proud of and works to the needed requirements. We build custom WordPress, PHP, and e-commerce sites that allow the end user to make needed edits and manage the site as needed, or we also have website management plans were we take care of all that for you. There is a number of medical practices and dermatology clinics around Atlanta, Roswell, and Alpharetta that depend on our services in website development to serve their patients through the use of our custom HIPPA compliant forms or online payment portal services. 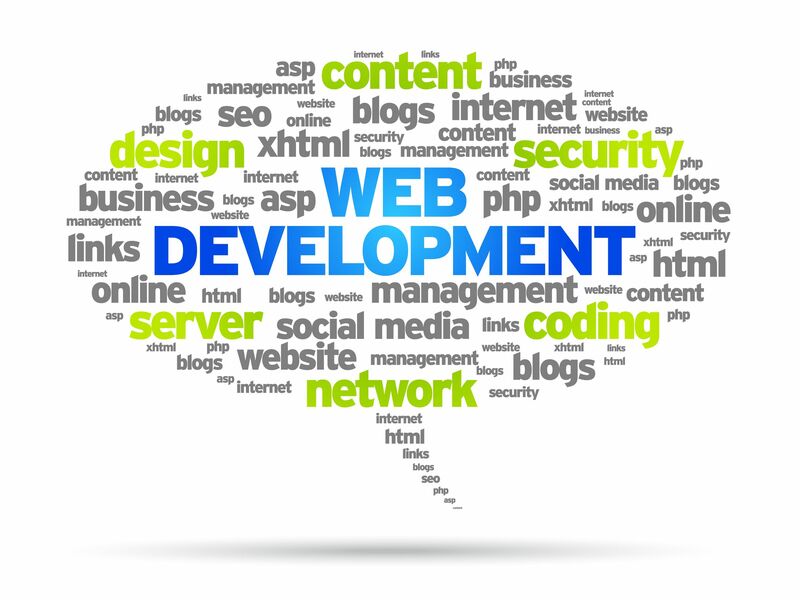 We also have provided website development services to restaurants, construction companies, accounting firms, and more. Check our portfolio to see some of our amazing work in the web development space. One of the first things that doctors and medical practices like to do when they expand online is to collect patient information on their website. Cloud Talk Interactive’s SecureForm service allows you to collect data from your website and deliver it to you through email, FTP or database in a way that is HIPAA compliant. This solution is better than developing or using apps because it detects the type of device being used and makes adjustments automatically. Each content piece, as well as all of the elements on the page, will be selected because of its significance and ability to attract. With the advent of HTML5 and CSS3, and robust cross-browser support, our designers can add a whole new level of animation and interactivity that was never before possible. Why Choose CloudTalk for your Development? Need a custom application for your website or custom solution for booking appointments, intranet design, and deployment? We have you covered, and with the website development, design, and SEO that we offer we can literally provide a full growth hacking solution to drive more clients, gain exposure. E-commerce solutions such as Shopify and Big Commerce development can help you sell products and our team is here to design, and develop the platform to help you grow online. There are endless amounts of assistance we can provide for your Atlanta, Alpharetta, or Roswell business contact us today for more information on our website development services.